Then as experts in your respective platforms, I need your help in building these guides! 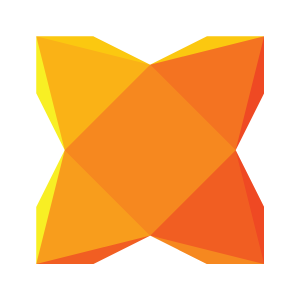 Please reply with info on how you setup your platform, your OS, and any other steps that were needed to get a Haxe app for platform X compiling and running. Suggest you use Python as example and then change to JS stuff. The more exciting part of JS is describing effective running and debug approaches. Like recommending a Browser with useful debug features. I use Firefox because Chrome is too heavy weight on my old laptop. Both should describe a little about using Debug and Release builds. Suggest you use C# as a starting point. @RMax : On Windows, you can use a minimal c++ compiler distribution, which is a matter of just using haxelib, it can be installed with just haxelib install minimingw. Oh man, and I always install the 40GB MSVS - thanks for the tip!